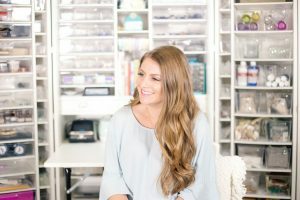 Don’t miss an episode! Subscribe on iTunes, Google Play or SoundCloud! 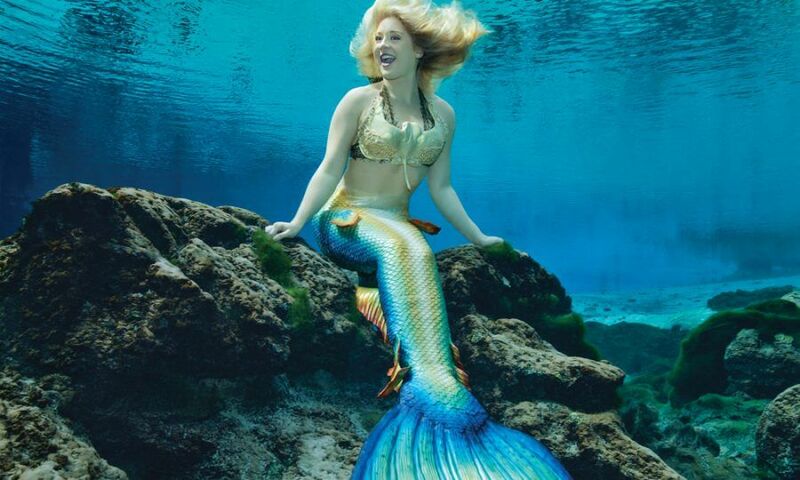 “Once a mermaid, always a mermaid.” Swim on down to Weeki Wachee, Florida and meet the world-famous Weeki Wachee mermaids! 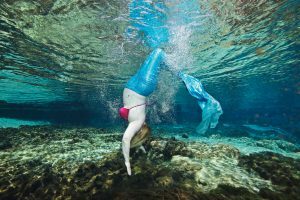 In its 70-year history, Weeki Wachee Springs has featured over 1,000 mermaid performers. Host Laura von Holt, fresh from Sirens of the Deep mermaid camp, talks mermaid-to-mermaid with real Weeki Wachee mermaids about the long tradition of their underwater performances, what it’s like to train to breathe off an air hose, the celebrities they’ve swum with, like Elvis Presley and Jimmy Buffett, and the typical workday in the life of a mermaid. Hear Mermaid Amanda, Mermaid Stayce, Mermaid Kelley, and Prince Alex tell us why swimming underwater at Weeki Wachee will always be their happy place. 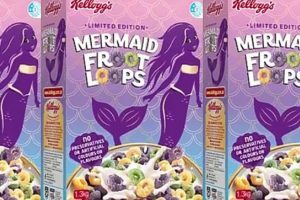 See more video of Weeki Wachee mermaids! 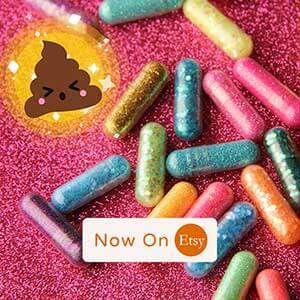 The mermaids want to play with you! 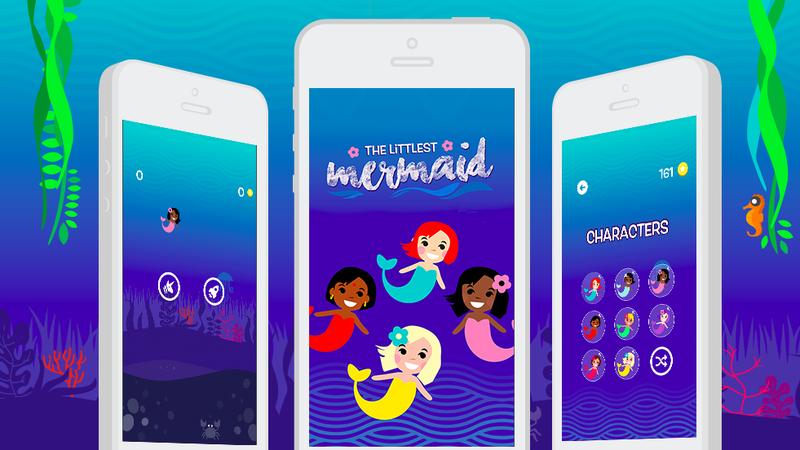 Download Cinderly’s Littlest Mermaid game!